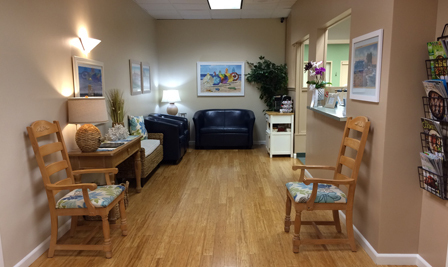 Our reception area welcomes you with warmth and comfort. Here you can enjoy complimentary coffee, hot chocalate, or tea while you catch up on your favorite magazines or enjoy the programming on our large flat screen television. 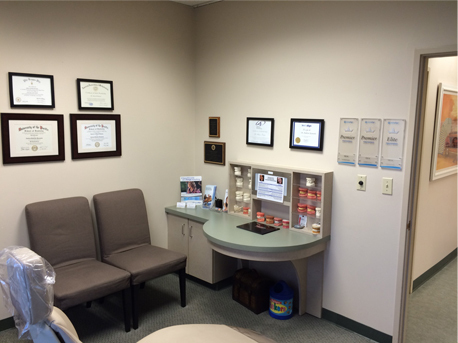 Our clinic area is bright and open with many large windows and natural light. There is also a semi-private treatment area to accommodate those that prefer more privacy. 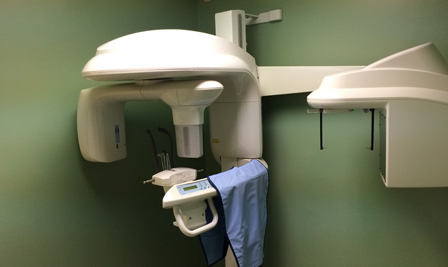 We use new, state of the art equipment in the care we provide to our patients. Patient safety is a top priority. Our imaging equipment offers high resolution and comfort to help us better serve our patients. 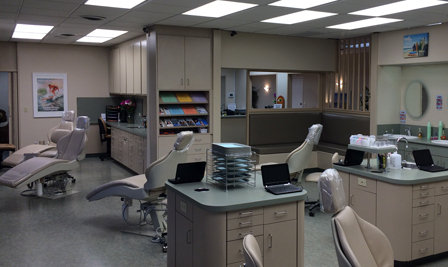 The exam/consultation room provides privacy of discussion and care while reviewing all aspects of your orthodontic goals and treatment plan.